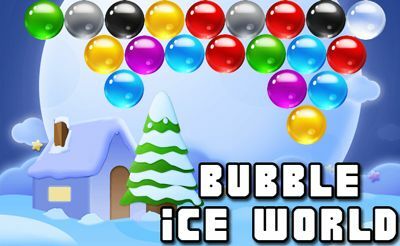 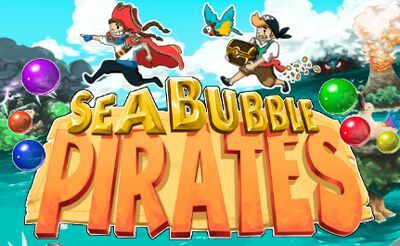 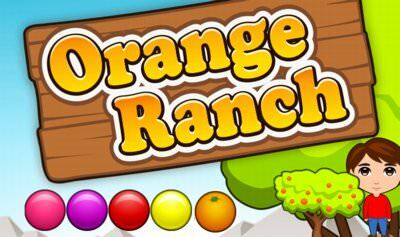 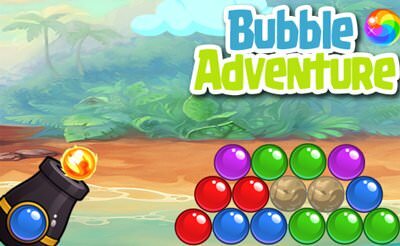 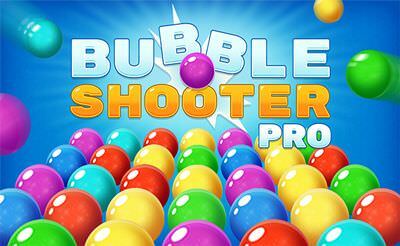 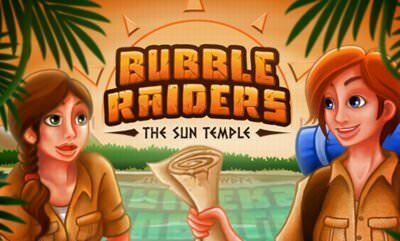 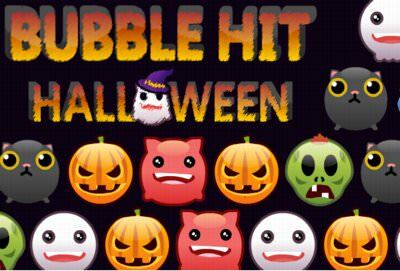 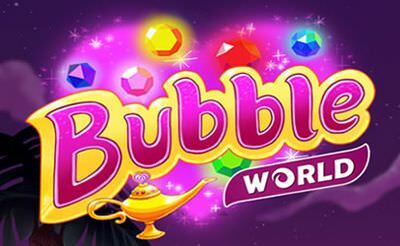 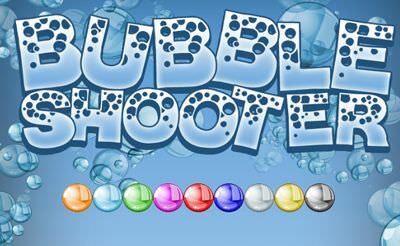 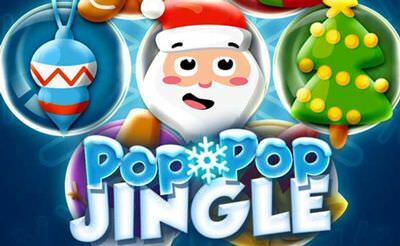 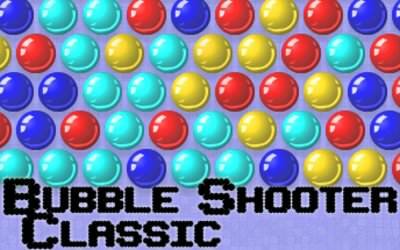 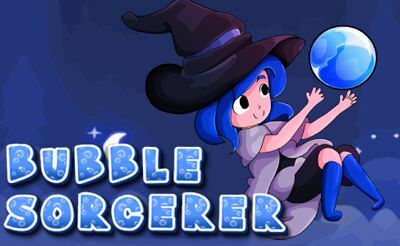 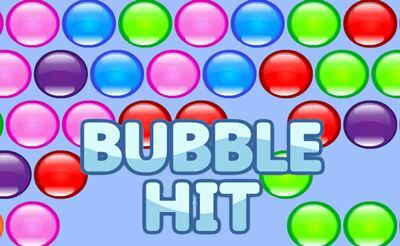 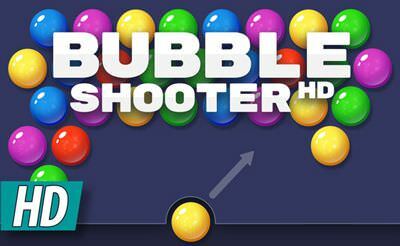 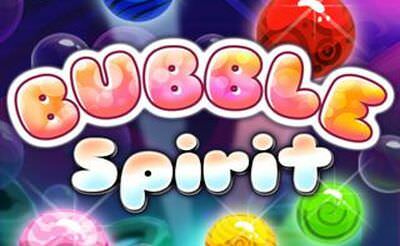 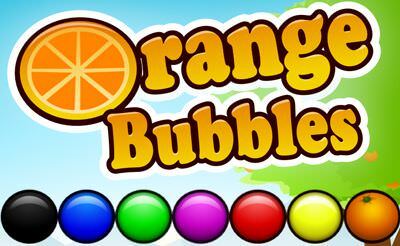 200 Level of Bubble Shooter awaits us in Bubble Adventure. 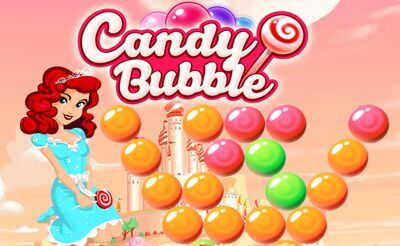 In each of those level we have to complete a main task with more and more difficulties. 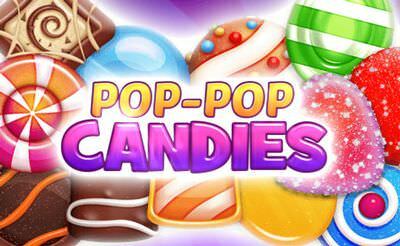 Buy some power-ups with the diamonds we earned in earlier levels to help progress in the game. 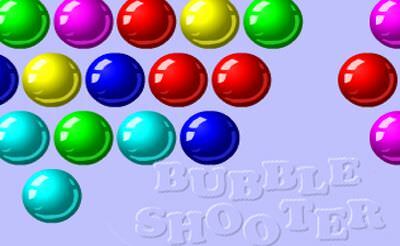 Use the "mouse" to match 3 or more bubbles to remove them from the grid.